You may have heard of it, you may not, but you’ve definitely heard of vehicles where it’s used. So what exactly is Haldex? 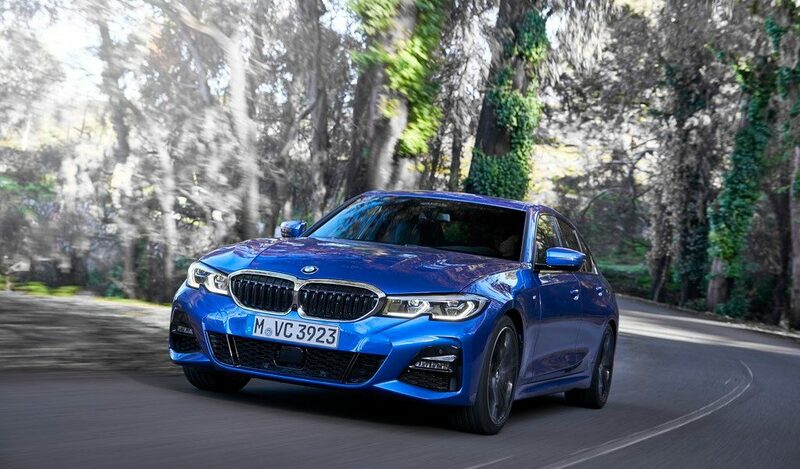 Now you may have heard of Haldex AWD before, you may not have, but I guarantee you’ve heard of many of its applications: the Audi S3, RS3, Volkswagen Golf R, Mercedes-Benz A45 AMG, Volvo S60 T6 etc. But wait, Audi uses quattro, VW uses 4Motion, Mercedes-Benz uses 4MATIC and so on, don’t they? 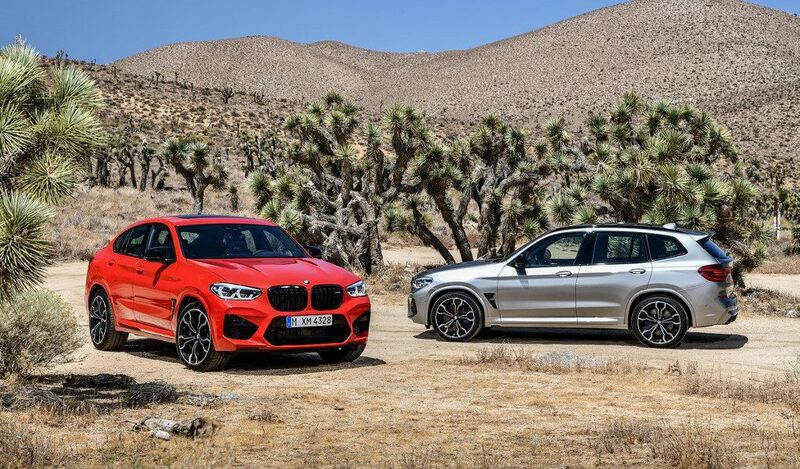 Those names are merely the names chosen by each brand to represent their AWD drivetrains. 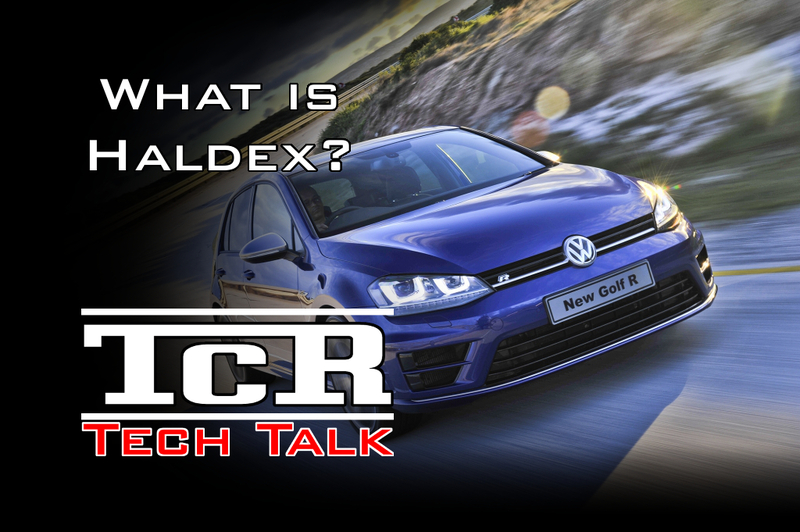 So before we confuse the matter any further, what is Haldex? Haldex Traction is a product of Swedish company HaldexAB, now owned by BorgWarner, that has specialised in manufacturing all-wheel drive systems derived from front-wheel drive setups for many years now. Haldex 4WD typically takes a front-wheel drive platform, such as the VW Golf, Audi A3, or Mercedes-Benz A Class, and converts the FWD system into all-wheel drive, normally through the use of electronic sensors and differentials to redirect power to the rear wheels. Is Haldex genuine All-Wheel Drive? No. Haldex AWD is not actually ‘proper’ all-wheel drive. AWD systems refer to drivetrains in which all 4 wheels are permanently driven. Due to loss of traction etc, these systems may apportion additional torque to wheels with more traction, sometimes even up to 100% of the torque, leaving certain wheels temporarily un-driven, but their standard setup drives all wheels of the vehicle. For that reason, Haldex is not all-wheel drive, but is instead four-wheel drive (4WD). As Haldex is based on transverse-mounted FWD systems, the default setup for Haldex AWD drives the front wheels only. When wheel-slippage is detected, the Haldex computer systems redirect torque to the rear wheels to compensate for the loss of traction at the front. Upon launching a Haldex-equipped vehicle, power will generally be directed rear-wards for additional grip, however under regular driving circumstances, Haldex equipped vehicles will operate as front-wheel drive only. What are the benefits of Haldex? Haldex does provide several benefits in its use, particularly for manufacturers who don’t have unlimited development budgets. As Haldex is an outside company, offering a product to be sold and equipped to vehicles, manufacturers don’t have to spend millions of Rands/Dollars/Euros researching and developing all-wheel drive systems. Haldex systems can also be equipped to almost any front-wheel drive vehicle, and as such are popular with many manufacturers as FWD is the standard drive system for many a company. Haldex also provides greater fuel efficiency as it drives only 2 wheels for a large percentage of the vehicle’s use, only resorting to 4WD when circumstances require additional traction. What are the drawbacks of Haldex? As with any system, there are both positives and negatives to the Haldex AWD system. As Haldex is primarily front-wheel drive, under heavy loads, Haldex equipped vehicles have a tendency to understeer massively, as the computers are often too slow to apportion torque to the rear axle, and as the default torque distribution remains front-wheel orientated. 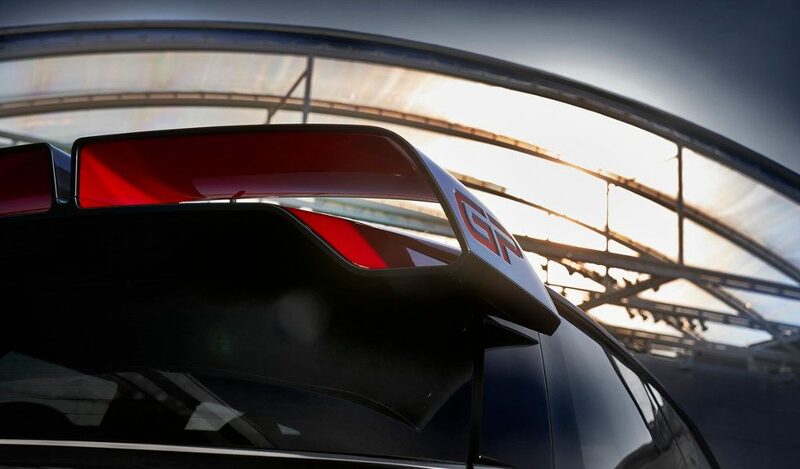 This was a common problem with vehicles such as the Audi RS3, known for its chronic understeer which was often blamed on Audi’s quattro system, incorrectly so. 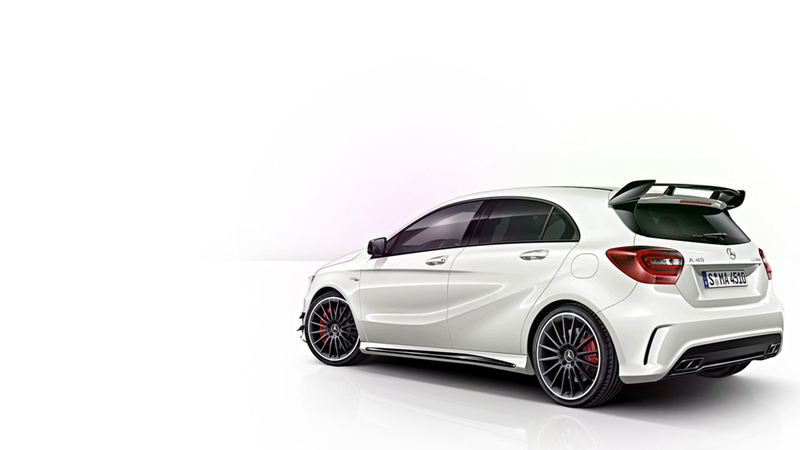 The Mercedes-Benz A45 AMG uses Haldex AWD to divert up to 50% of its torque to the rear wheels. Under regular loads the 265kW beast operates as a FWD vehicle. The most recent generation of Haldex AWD has gone some way into reducing understeer, although this largely comes down to the final tuning by the manufacturers that use the system. Audi and VW, for example, have tuned the Haldex system in the S3 and Golf R to pre-empt the driver, and to be able to shift up to 100% of the torque to the rear axle temporarily – resulting in the ability to oversteer. Mercedes-Benz, however, have only tuned the Haldex in the A45 AMG to be able to send 50% of its power to the rear, resulting in a vehicle more prone to understeer – a typical Haldex trait. Is Haldex better than permanent AWD? Haldex will never be able to substitute for a properly engineered permanent AWD system. AWD systems are engineered from the ground up to operate as AWD, negating many of the flaws inherent in FWD based setups. Whilst Haldex provides a financially viable alternative to building a genuine AWD system, it can not and will not be able to perform the same way, as it will always default to being a front-wheel drive system. However, Haldex proves to be a clever system nonetheless. It responds in a manner that flatters the driver and enables them to often recover from tricky scenarios without much fuss – although this is almost entirely thanks to the computer systems behind the scenes – whereas genuine AWD systems require an extremely high level of driver skill to handle and control the vehicle on or beyond the limit. As such, Haldex is a safe alternative to permanent AWD for the everyday driver. Are there any exceptions to the Haldex front-wheel biased rule? Despite Haldex being a front-drive based AWD system, there are some exceptions to this. If one does enough digging, you would find that both the Bugatti Veyron and Lamborghini Avantador use Haldex, yet both are classified as having permanent all-wheel drive. No, the Aventador and Veyron were not developed as front-wheel drive cars, nor were the front wheel drive systems ‘reversed’ to primarily drive the rear wheels. Instead, these vehicles utilise Haldex-based electronic locking differentials to distribute and apportion torque between all 4 wheels – however all wheels are permanently driven under regular circumstances. With the exception of the Bugatti Veyron and Lamborghini Aventador, Haldex AWD is a front-biased setup. The nature of the Audi RS3 and Mercedes-Benz A45 AMG to understeer can not be blamed on quattro, 4MATIC, or AWD systems as a whole, because the AWD systems found in these vehicles are actually front-wheel drive biased. 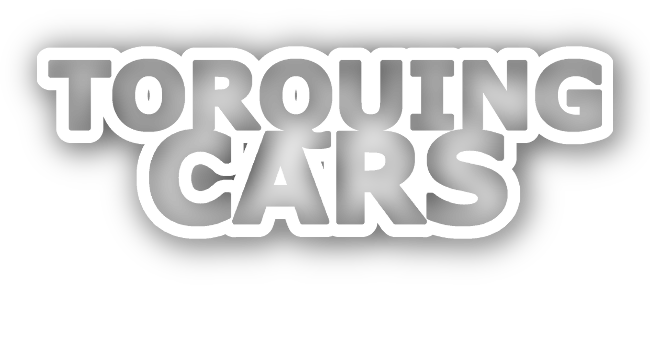 On a day to day basis, all all-wheel drive systems may be viewed as equal to one another, but when the going gets tough, permanent all-wheel drive systems such as quattro and Symmetrical All-Wheel Drive really are more equal than others.